Traveling from one place to another can be exciting as it involves so much fun. You will meet new friends, capture pictures and spend quality time with your family. However, before you choose a destination, it is important to determine how to reach the place. If you are planning to travel with your friends and family, it is certainly worthwhile to rent a minibus. Hiring these vehicles offers a lot of benefits and makes your trip more convenient. If you are traveling in a group of 10 to 12 people, renting a minibus can be the right decision. A minibus will be more spacious when compared to car and it can accommodate the entire group and their belongings. Transporting a travel group of this size will force you to rent multiple cars, and as a result, the cost of transportation would exceed your budget. However, a minibus can fit anywhere between 10 and 12 people, making it a right choice to transport your entire travel group. The companies providing car hire Melbourne airport ensure that their vehicles are in good condition. Moreover, they will employ only licensed and well trained derivers who are acquainted with the traffic rules. 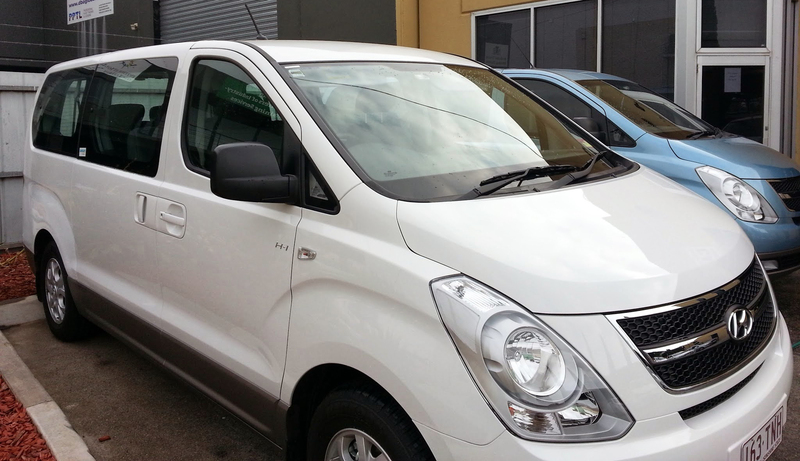 Once you hire a minibus, you can make certain that you reach your destination safely and without any issue. All you need to do is to lean back and enjoy the trip. With excellent interior designs and comfortable seats, you can unwind and have a fun conversation with your friends. Minibuses are spacious and have some great amenities that would let you travel more comfortable throughout the trip. With lots of space available within the minibus, you will never feel cramped. Moreover, you can take advantage of extra legroom, relaxing & reclining seats that make it easier to travel for a long period of time. AUZ Rental Cars specialises in car rental in Melbourne and has a wide selection of vehicles to choose from. With so many varieties available, you will be able to pick up a vehicle of your choice for a convenient trip. Would you like to book with us? Talk with our car hire team at 0406 059 448 today!